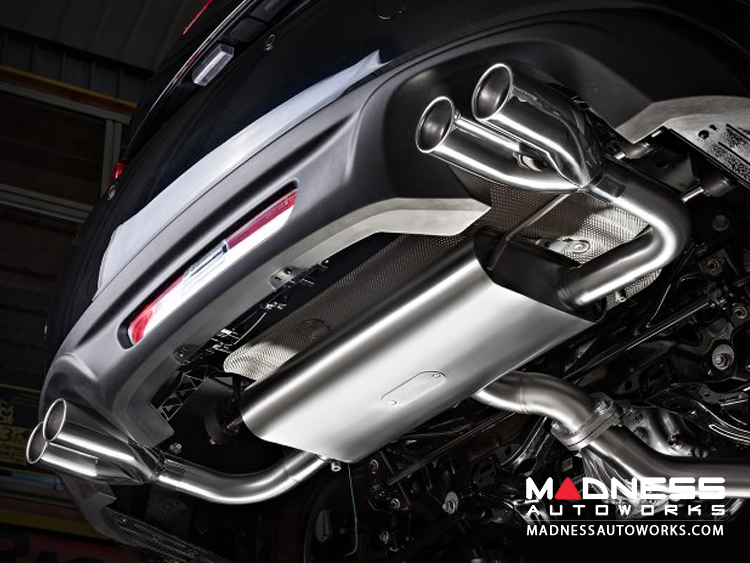 The Evo Line gives your car the right sporty look with the unmistakable Ragazzon sound. Constructed from AISI 304 Stainless Steel, Ragazzon has used the highest quality material, inside and out, to produce high performance products. 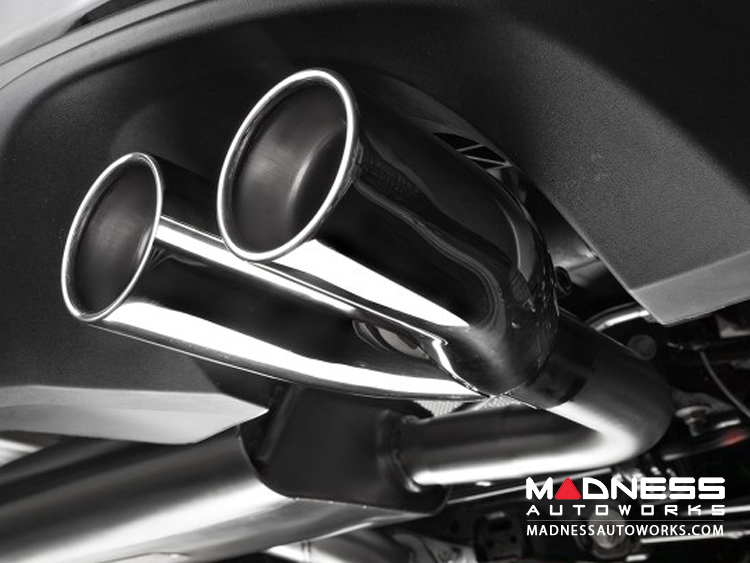 The Evo Line lowers the back pressure in your exhaust system which leads to increased engine power, and reduces fuel consumption. 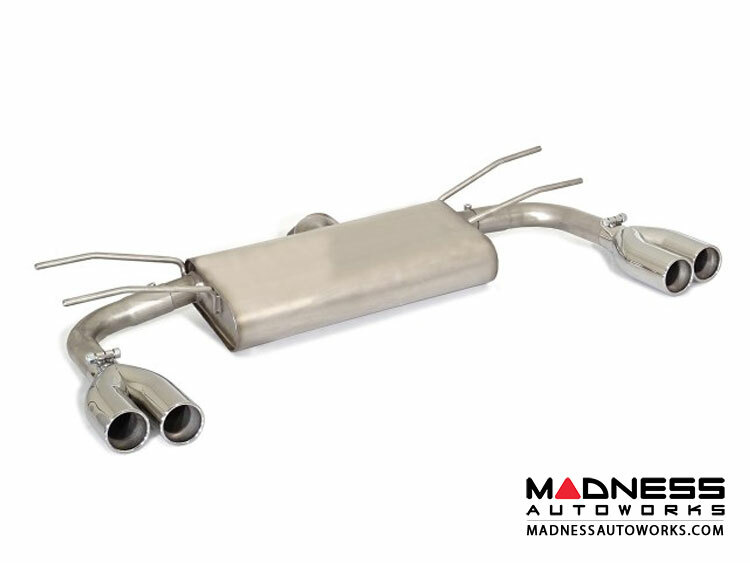 This Raggazon Evo Line Exhaust System for the FIAT 124 will improve performance over the more restrictive stock system and give a great sound too. 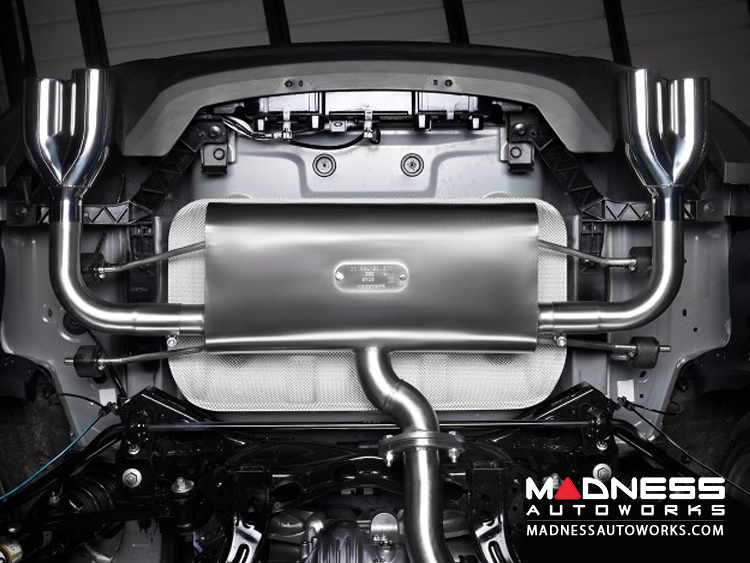 With the Resonators built into the rear section of the System the exhaust note is slightly more subdued then stock for a more refined sound. 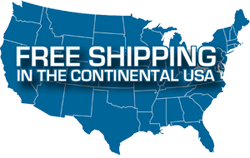 The Ragazzon Evo Line System comes in various designs, this listing is for a resonated Axle Back and round Sport Line 2x60mm quad exhaust tips.